Arizona State University Regent’s Professor Edward Kavazanjian is a member of the National Academy of Engineering and the director of a new National Science Foundation geotechnical engineering research center. Photography by Jessica Hochreiter/ASU. He was around nine years old when his father began experiencing serious health problems stemming from injuries sustained in the military in World War II. That meant frequent trips for about six months for Edward Kavazanjian, his mother and siblings to visit his father in a hospital near the Brooklyn shoreline along New York Harbor. From there, Kavazanjian was able to watch the construction of the long and towering double-decked Verrazano-Narrows Bridge – the world’s longest suspension bridge at the time. With the exception of wanting to grow up to play baseball for the New York Yankees, it was the first time Kavazanjian got career-minded. By age 17 the youngster who was good at math and science, who had played with metal Erector toy construction sets and built tree houses, was a freshman structural engineering student at the Massachusetts Institute of Technology. But he soon came close to veering from the path. Before he could make the move he discovered geotechnical engineering – the field that’s all about building with, on, into and through rock, sand and other soils. He had found the calling that would propel him to a doctoral degree from the University of California, Berkeley, a teaching position at Stanford University and then 20 years building an impressive résumé of noteworthy contributions to innovative engineering projects across the United States and around the world. He would attain status as one of the leading geotechnical engineers in the country, a reputation he has enhanced by the research and education accomplishments he has made since joining Arizona State University a decade ago. Kavazanjian, the Ira A. Fulton Professor of Geotechnical Engineering in the School of Sustainable Engineering and the Built Environment, one of ASU’s Ira A. Fulton Schools of Engineering, is among this year’s cohort of ASU Regents’ Professors, the highest distinction bestowed on faculty members of Arizona’s state universities. The title honors achievements in scholarship, research, creative endeavors and public service that have earned national or international distinction. G. Edward Gibson, director of the School for Sustainable Engineering, wrote that Kavazanjian’s efforts are helping to place ASU at the leading edge of geotechnical engineering education, and producing a new generation of engineers equipped to aid the world in confronting formidable sustainability challenges. 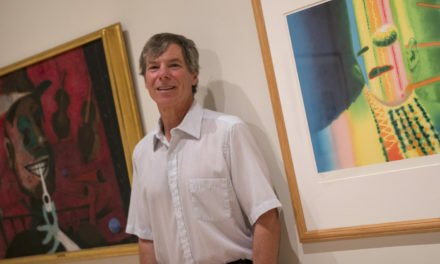 Jim Mitchell, an emeritus professor at both Berkeley and Virginia Tech, and one of the few people elected to both the National Academy of Engineering and the National Academy of Science, was Kavazanjian’s doctoral studies advisor at Berkeley. 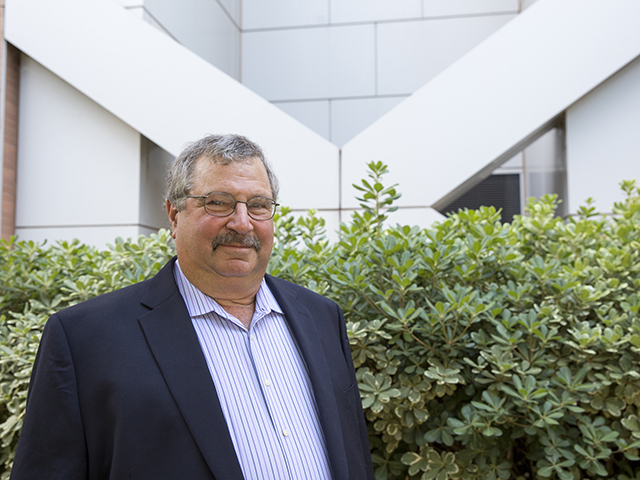 Rudolph Bonaparte, president and chief executive officer of the national engineering firm Geosyntec Consultants, has known Kavazanjian since their days as graduate students at Berkeley. They worked together for a decade at Geosyntec. Tarik Hadj-Hamou earned his doctoral degree under Kavazanjian’s guidance at Stanford and later worked with him at Geosyntec. Now manager of solid waste and geotechnical services for SLR International Corporation, Hadi-Hamou continues to collaborate with Kavazanjian. “Beyond Ed’s academic and professional achievements measured by research publications, honors and titles, Ed has two distinctive qualities that are not mentioned enough,” Hadj-Hamou says. “He has an uncanny ability to project enthusiasm about what he is doing that inspires people who work with him to share in that enthusiasm, and then want to challenge themselves to excel. Colleagues say Kavazanjian exhibits the same qualities in mentoring students, providing graduate students opportunities to do research, and guiding undergraduates in producing their honors theses and graduate students in completing studies for master’s and doctoral degrees. 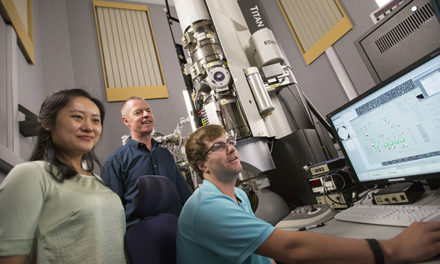 With his extensive connections in industry, he has jump-started many students’ careers by helping them find jobs after graduation. He also is a faculty advisor to the student chapter of Engineers Without Borders and has helped establish ASU’s geotechnical graduate student organization. Students have benefited from the experiences that have made Kavazanjian a foremost expert in such areas as the analysis, design and construction of solid-waste landfills and containment sites, environmental restoration of hazardous sites, and techniques for reducing the impacts of earthquakes and soil erosion on buildings and infrastructure systems. 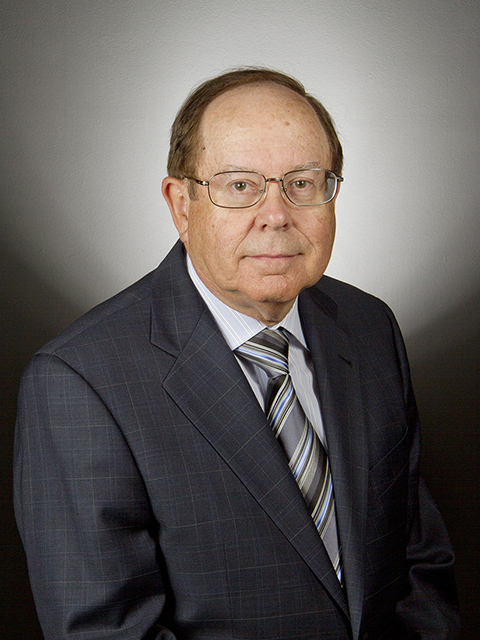 His successful work in those and related endeavors has earned him significant research support from the National Science Foundation, as well as three of the most prestigious awards given by the American Society of Civil Engineers (ASCE) for contributions to the engineering profession. He has been sought out to serve on the leadership teams of numerous boards and committees in his areas of expertise – including those of the National Research Council of the National Academies of Science and Engineering and the Transportation Research Board. He has been president of the ASCE’s 11,000-member Geo-Institute and is the current president of the U. S. Universities Consortium for Geotechnical Education and Research, representing more than 125 institutions of higher learning that teach and do research in the field. He is the lead author of the Federal Highway Administration’s guidance document for the seismic analysis and design of geotechnical transportation facilities and structural foundations. Such a wide-ranging record of accomplishment led to Kavazanjian’s election in 2013 into the National Academy of Engineering – a crowning career achievement for those in his profession. Read more. But attaining that highest of honors has not kept Kavazanjian from striving to contribute to big advances in his field. He is the director of the recently established Center for Bio-mediated and Bio-inspired Geotechnics (CBBG), a National Science Foundation (NSF) Engineering Research Center. Its goal is to expand the applications of the emerging field of biogeotechnical engineering — which uses or emulates natural biological processes for soil engineering. Read more. The center’s research team expects to produce more effective methods and techniques for improving the structural sustainability of our built environments. He is especially looking forward to sharing with current and future students what the center’s research reveals.